Denver's The Real Dill is also teaming up with local non-profits to help feed those in need. It's easy to think of food waste as pretty much an inevitable side product of any kind of food company, store, or restaurant. After all, America wastes a whopping 133 billion pounds of food per year, which is 30-40% of our total food supply, according to the USDA. With all that waste, there must be a good reason, right? Well, maybe not as much as you'd think. Sure, nobody's trying to waste food that they paid for, but it turns out, with a little bit of out-of-the-box thinking, we could be doing way better. The Real Dill, a pickle company from Denver, Colorado, is the perfect example. When it first started, the company was throwing 300 pounds of food scraps into the trash per week. Now, it's achieved zero food waste thanks to Bloody Marys. Here's how. When Tyler DuBois and Justin Park first started the Real Dill in 2012, they didn't have a plan in place for all the food waste they'd end up with. After all, they didn't even really mean to start the company. According to their site, "our part-time pickling hobby spiraled out of control into an obsession, and eventually into a full-time business." When they realized how much they were wasting, they knew they had to make a change. 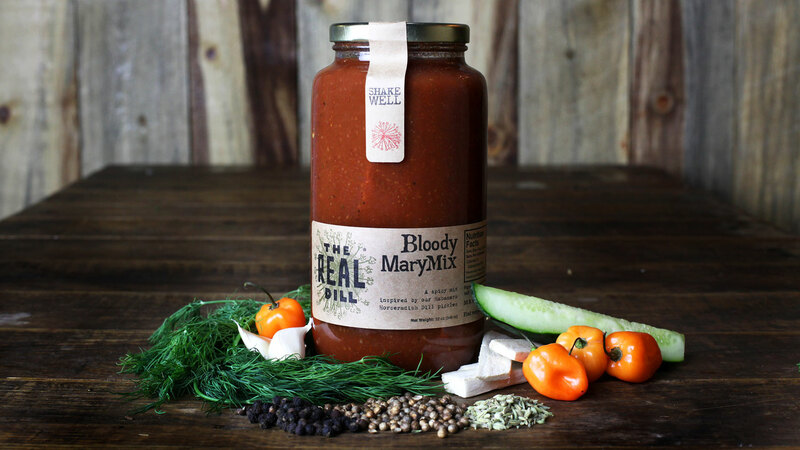 One major step in cutting back on their food waste was the Real Dill Bloody Mary Mix (which you can buy here). It's made in large part from water infused with cucumber, which is a delicious by-product of their pickle-making process. It's a clever way to both go green and improve your cocktail. Of course, that doesn't solve the problem of all the inedible food scraps from the vegetables. 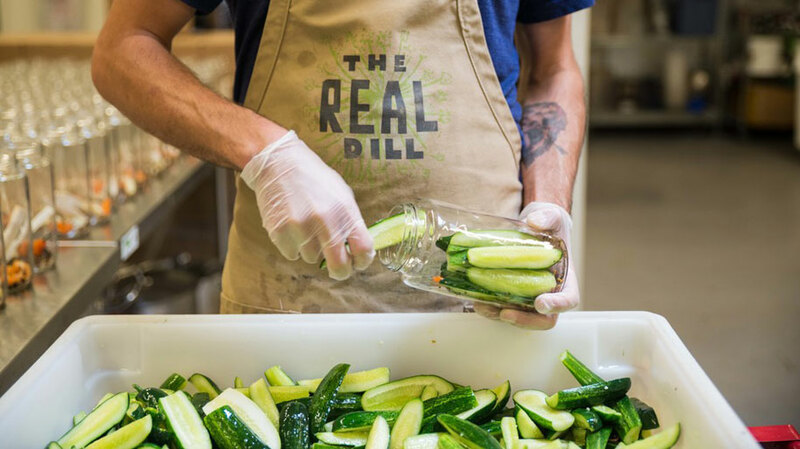 To deal with those, Real Dill teamed up with Re:Vision, a Colorado not-for-profit that uses the development of new food systems to help low-income neighborhoods. Real Dill is using their food scraps, now 525 pounds per week, to help Re:Vision reach their compost needs. 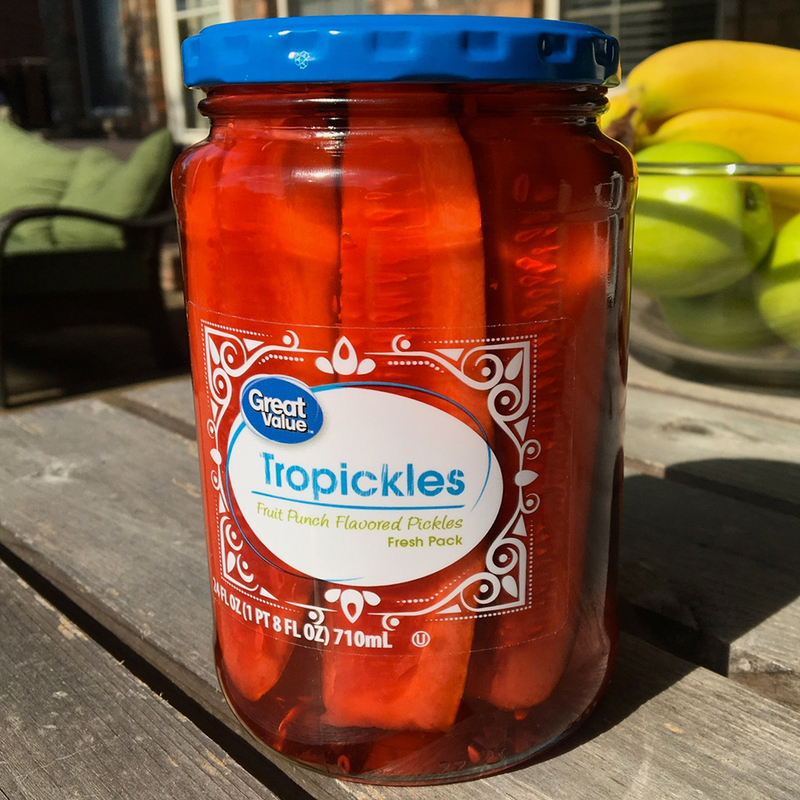 To support this kind of creative, eco-friendly thinking, you can buy their food-waste-free pickles here.